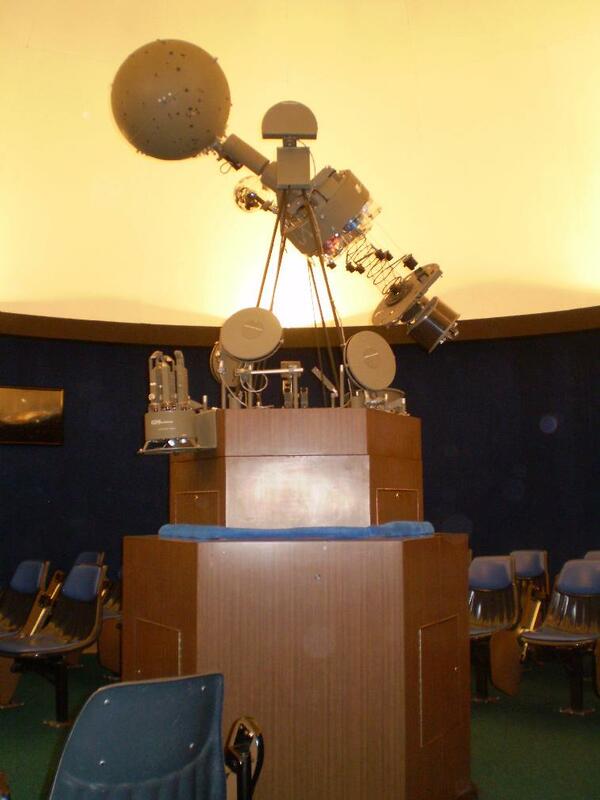 Our 40-seat Planetarium is located on the 2nd floor of Christopher Hall. We have a Spitz A3P projector that was installed in 1968. Thanks to a donation from the Naylor Family Fund, we will be installing a new digital projector. The new projector should be up and running by August 2017.